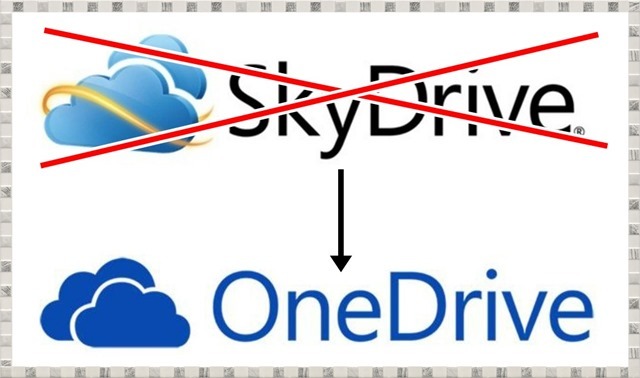 Microsoft is clearly a winner with the new OneDrive. With options to allow for easy sharing of documents and even the options to allow editing a document by a pure guest user by virtue of using a web address and nothing else, Microsoft has set it’s foot on solid ground with the OneDrive and is surely giving Google Drive a run for its money. The new features are much welcome indeed, but additional free storage would have been highly appreciated with the launch of OneDrive. The interface has remained the same, and with a few UI changes here and there, OneDrive doesn’t cease to amaze! 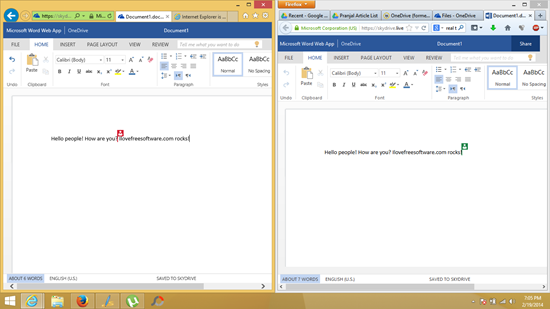 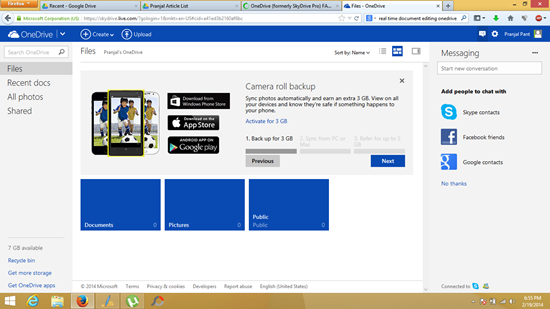 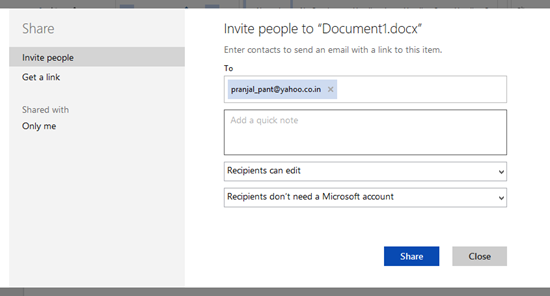 The new OneDrive can be accessed by following this link.